Beautiful ! 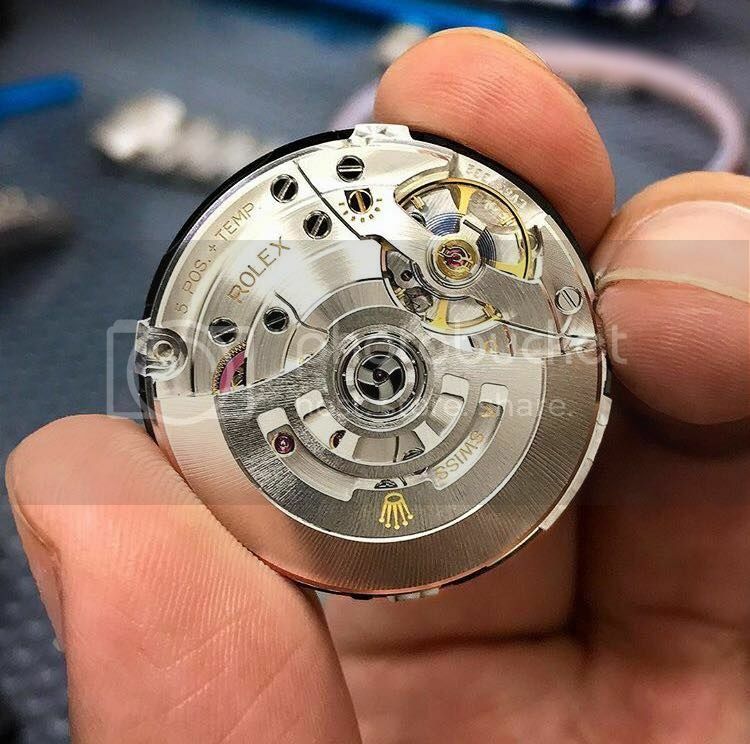 This is the new Rolex Datejust 41 movement. Previous Topic: Would anyone like to see the current Explorer II return to a red painted 24 hour hand?